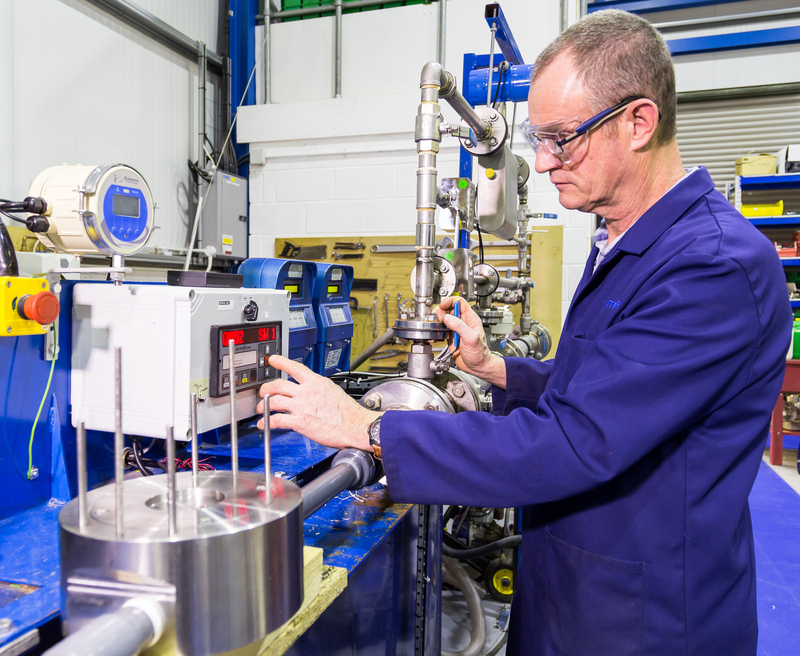 ISO17025 is an essential element in proving competence in safe and accurate test and calibration, according to a survey of engineering and technical managers in the oil, gas and processing industries carried out by UK flowmeter specialist Litre Meter. Most establishments carrying out test and calibration work are required to hold ISO17025 accreditation but not all do. These include, for example, first-, second- and third-party laboratories and facilities where testing and/or calibration forms part of inspection and product certification. When asked if they would be confident that the testing and calibration for their instruments was carried out to the required standards by a firm without ISO17025 but which had other certification, 100% of survey respondents answered that they would not. The ISO/IEC 17025 standard comprises five elements; scope, normative references, terms and definitions, management requirements and technical requirements. The most important of these are management requirements and technical requirements. Management requirements are primarily related to the operation and effectiveness of the quality management system within the laboratory. Technical requirements include factors which determine the correctness and reliability of the tests and calibrations performed in laboratory. The majority of survey respondents (75%) said that they would be confident about the correctness and reliability of testing carried out by an ISO17025 accredited organisation. The overwhelming feeling from the survey was that it is critical to have recognisable standards in order to engender confidence in a company's abilities. Since the standard is about competence, accreditation provides formal recognition of a demonstration of that competence. A prerequisite for a test facility to become accredited is to have a documented quality management system. The usual contents of the quality manual follow the outline of the ISO/IEC 17025 standard. Litre Meter CEO Charles Wemyss said: "There has been increased focus on safety issues in the offshore sector over recent years. We want to make sure that our manufacturing focus is on safety in relation to both the environment and industry trends. "Issues surrounding the environment and hydrocarbon releases, asset ageing and life extension drive the focus on safety. We want to be able to help in the process of recognising hazards and reducing risk as well as help engineers take ownership of risk and asset integrity through proving assertions about the functionality and construction of instruments. "Asset integrity management ensures that the people, systems, processes and resources that deliver integrity are in place, in use and will perform on demand over the asset's lifecycle. "Being able to prove assertions about the manufacture and functionality of equipment is vital in this process." Over the past 12 months Litre Meter has conducted surveys of the use of Safety Integrity Levels (SIL) in the specification of instrumentation in the oil and gas sector, the relevance of the EU Pressure Equipment Directive outside Europe and Positive Material Identification (PMI). The results of the SIL survey are published HERE. The results of the PED survey can be found HERE. and the results of the PMI survey are HERE.